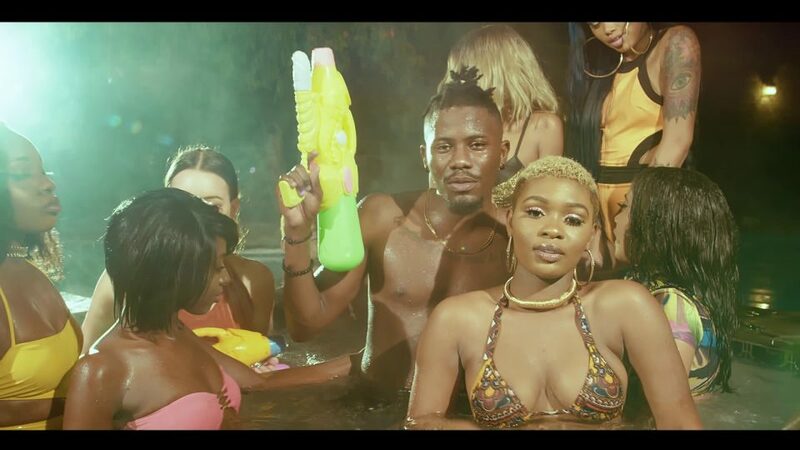 Tinny Mafia drops the visuals to the recently released instant banger, ‘Komije’ featuring lead act, YCEE. The video was shot in Maryland, USA by SM Productions. Tinny Mafia is a coalition of Tinny Entertainment artistes; Ycee, Dapo Tuburna, Bella and affiliates. ‘Komije’ serves as the first single from the coalition of young and talented artistes. The track is produced by Adey.